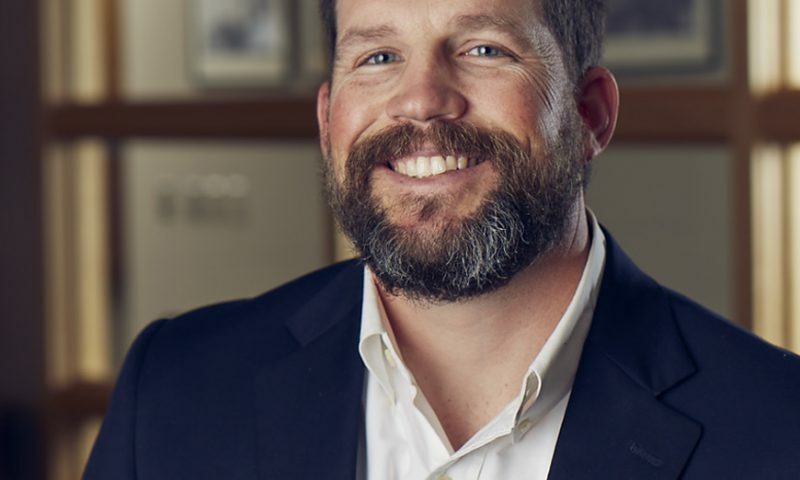 Corey Bounds - Continental Underwriters, Inc.
Corey grew up working in his family farm supply business where he learned that hard work is a way of life. He graduated from Mississippi State University in 2002 with a Bachelor’s Degree in Business Management, and started his career in the insurance industry. Since then, the entirety of Corey’s experience has been dedicated to risk assessment and loss prevention specific to the forest products industry, starting at Lumbermen’s Underwriting Alliance in 2002 where he was a Loss Prevention Representative. Five years later, Corey was promoted to Loss Prevention Manager and four years after that to Regional Loss Prevention Manager for the Eastern United States. Corey’s fast rise is a reflection of his strong work ethic, his desire for success, and his dedication to his team and his customers. Corey has visited hundreds of mills across the United States since starting his career, and has seen first-hand the risks inherently present in the forest products industry. He has developed a natural ability to analyze and understand risk and risk exposures for small milling operations all the way up to large, complex milling facilities. Not only does Corey work with and assist our insureds to help them run a safe and profitable business, but he also trains and educates our underwriters to ensure they understand the unique aspects of each operation we work with. Corey is indispensable to both the Continental Underwriters team and to our customers! Corey resides in Mississippi with his wife and three children, where they enjoy spending time together camping, canoeing, playing baseball and softball, and showing livestock. Corey is also actively involved in his community and church.